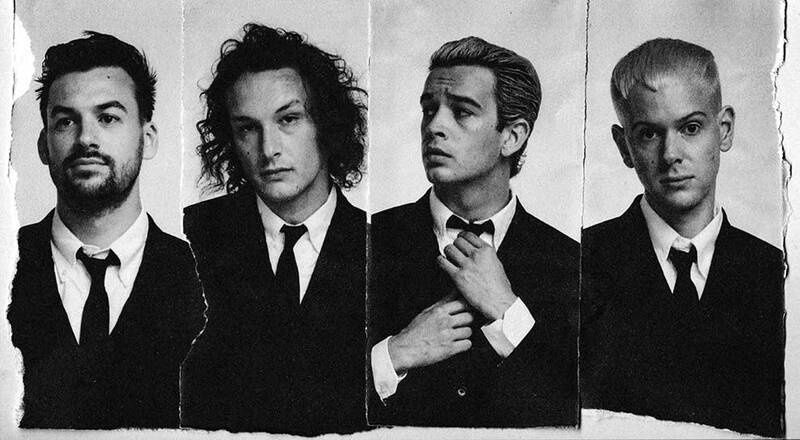 Submit your Chart Show ballot this week for a chance to win The Current's The 1975 Laker Suite ticket giveaway at the Armory in Minneapolis, MN on May 7, 2019. 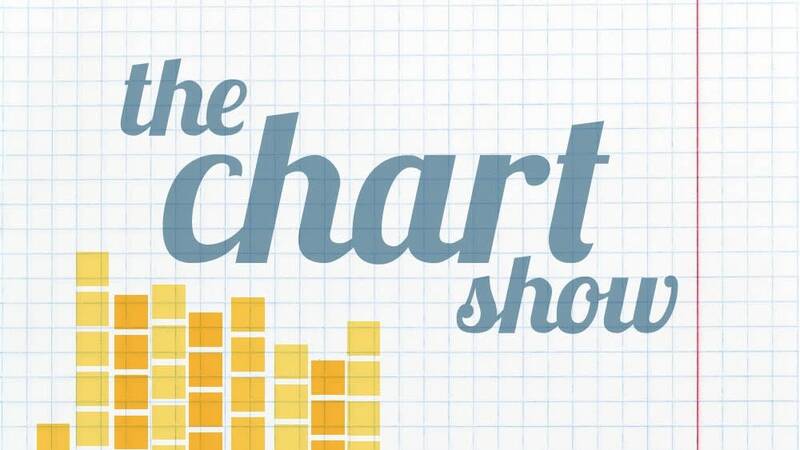 Use this form to submit your Chart Show votes and to enter The Current's The 1975 giveaway between 3 p.m. CDT on Wednesday, April 10, 2019 and 11:59 p.m. CDT on Monday, April 15, 2019. Five (5) winners will each receive two (2) Laker Suite tickets to The 1975 on May 7, 2019 at the Armory in Minneapolis, MN. Four (4) back up names will be drawn. We will contact the winner on Tuesday April 23, 2019. Winner must accept by 10 a.m. CT on Thursday April, 25, 2019. 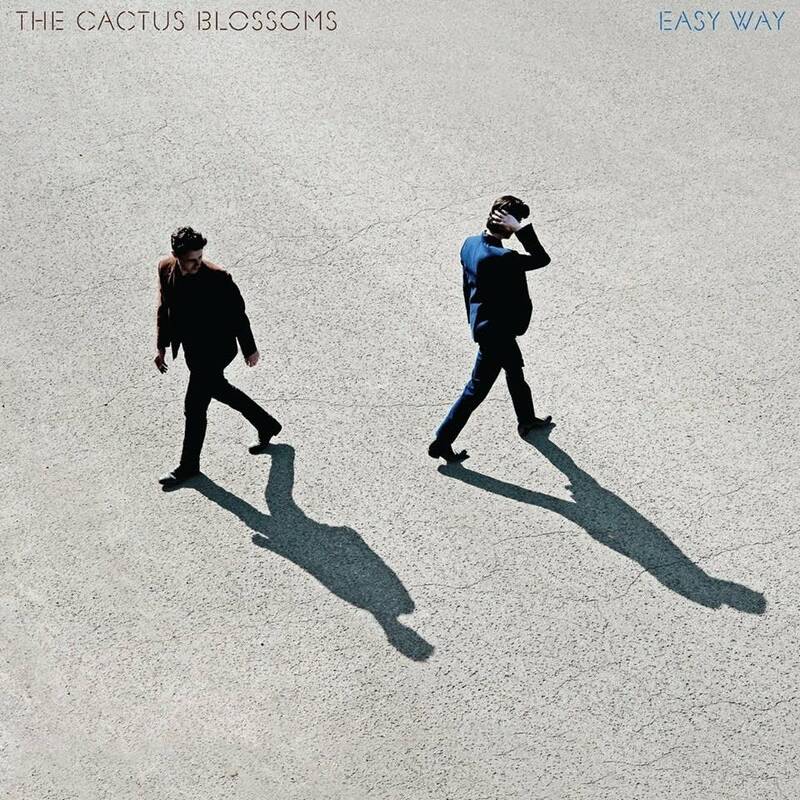 This giveaway is subject to Minnesota Public Radio's 2019 Official Giveaway Rules.